GRAFENWOEHR, Germany — Last year, the U.S. Army Garrison Bavaria community generated $1.74 million for critical quality-of-life programs as Soldiers, retirees and their families shopped the Exchanges at Tower Barracks, Rose Barracks, Hohenfels and Garmisch. 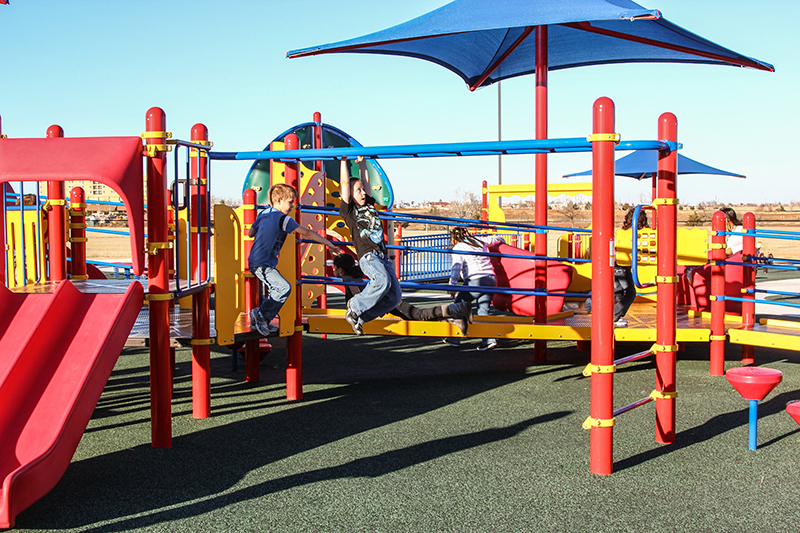 The dividend is used to support USAG Bavaria Family and Morale, Welfare and Recreation programs, such as child development centers, fitness centers, libraries and youth programs. One hundred percent of the Exchange’s earnings go to the military community, with about two-thirds going to dividends supporting quality-of-life programs and the remaining one-third used to improve the shopping experience in store and online at ShopMyExchange.com. The USAG Bavaria Exchange dividend is a part of the $219 million the Army & Air Force Exchange Service generated in 2017 worldwide. In the past 10 years, the Department of Defense retailer has generated $2.4 billion to support facilities and programs that make life better for service members and their families on installations. The dividend is a key aspect of the Exchange’s mission to enhance the lives of Soldiers and their families. Shoppers receive convenient access to tax-free goods at exclusive military pricing while making an investment in local military communities. The 2017 worldwide-dividend was generated in part by Veterans, who were welcomed home with a lifelong online military exchange shopping benefit introduced on Veterans Day 2017. By shopping the Exchange online, Veterans make life better for those who wear the uniform today through increased dividends while also enjoying the great shopping experience and savings they remember from their days on active duty. Veterans can visit ShopMyExchange.com/veterans to determine eligibility.